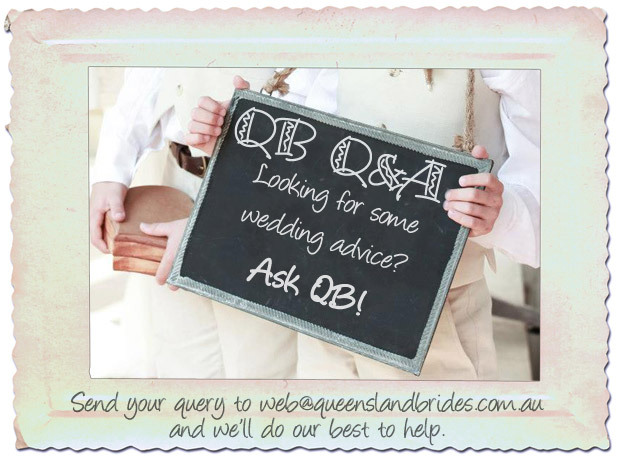 Occasionally QB receives a question from a reader looking for some much needed help or advice, and we share the question with our Facebook followers for answers. 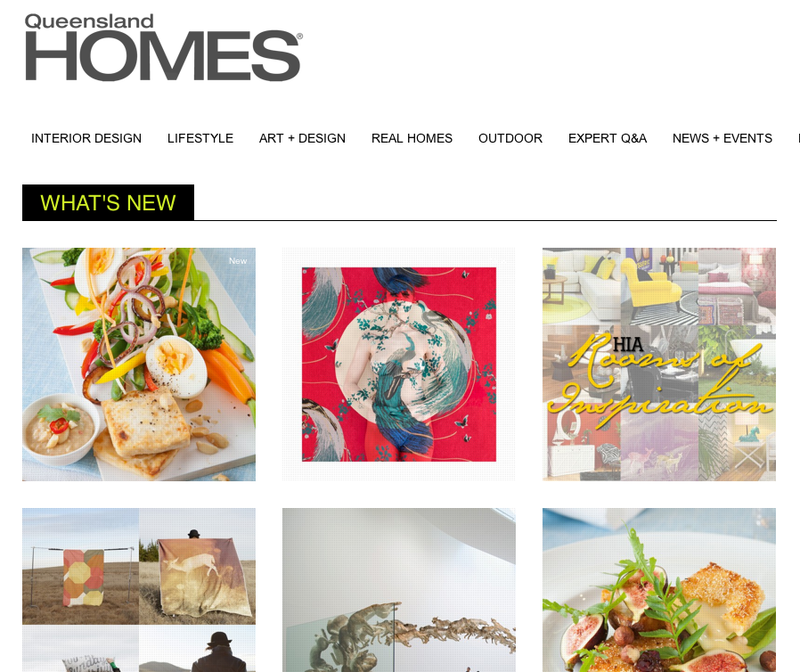 If you have a question you want answered, send your query to web@queenslandbrides, or alternatively, send us a message on Facebook. If you want to stay anonymous, that's fine too! 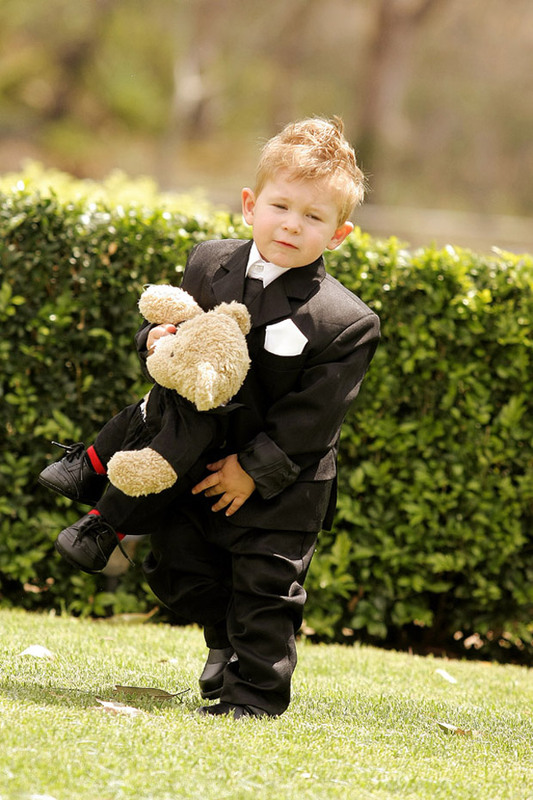 Recently an anonymous asker queried whether it is really unreasonable to ask family and friends NOT to bring their kids to the wedding reception? 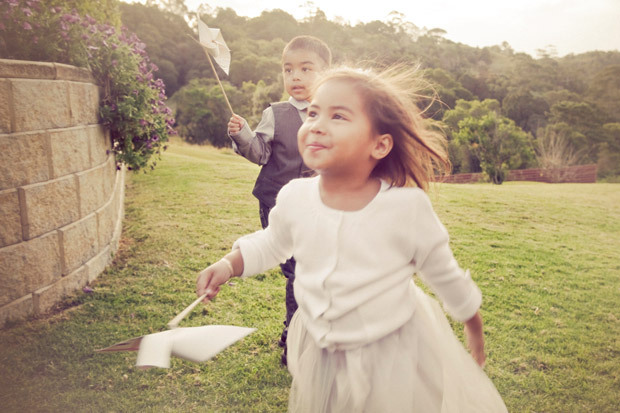 Apparently their request for a 'no kids' reception is causing a serious rift in the family. To our asker, we hope you come to a solution that makes you happy, and that your family accept it, whatever it may be. Do you want to share your two cents? Here's the link to our post on Facebook. 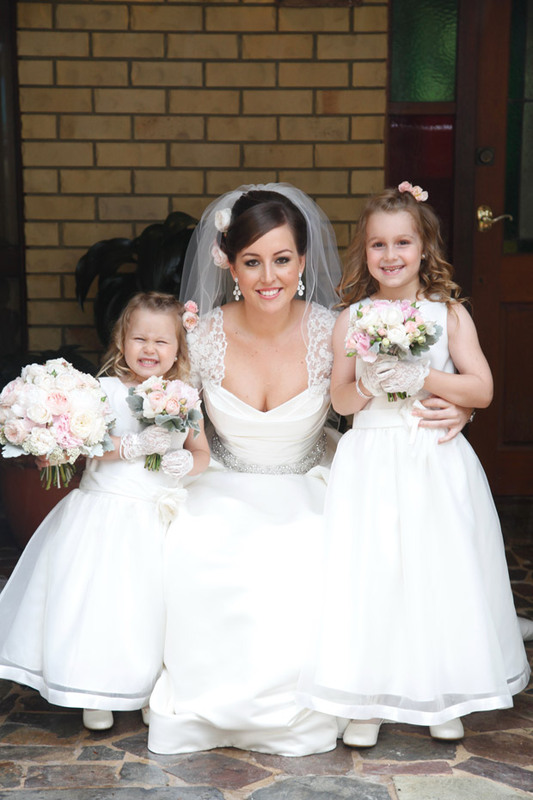 Introducing Queensland Brides Spring 2013! 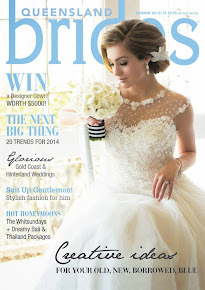 Preview our Spring 2013 issue right here!